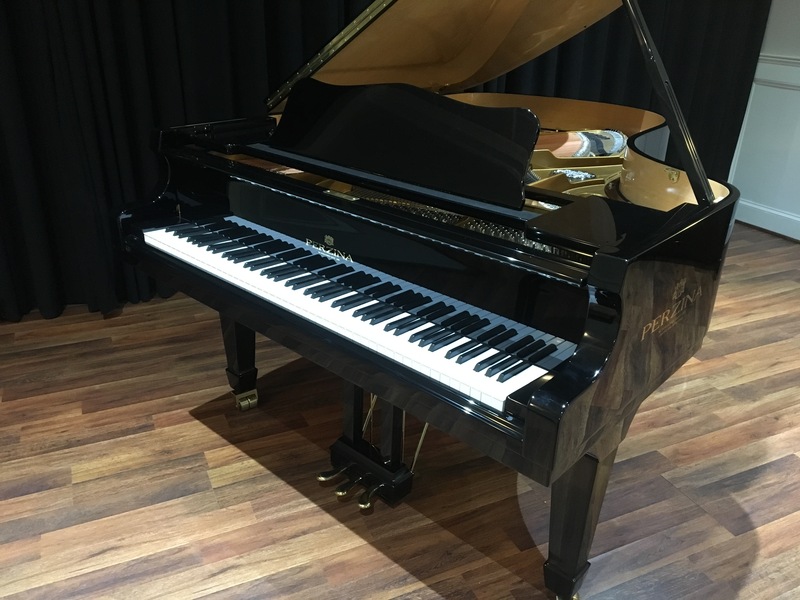 The “187 ROYAL” is the ultimate addition to your home, studio or institution. It’s an exquisite performer, bringing an American-style bass response and a distinctly Western-European clarity to bear. 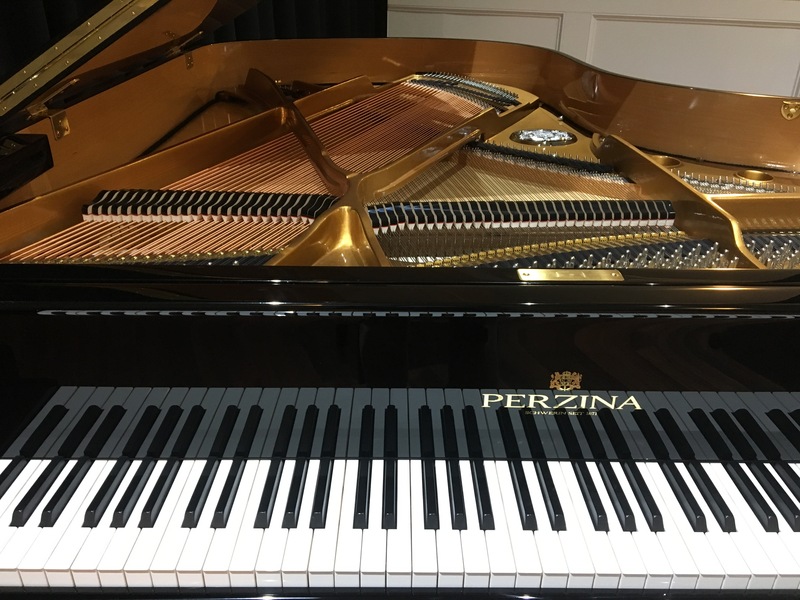 An exacting level of finish, both in aesthetics and musical quality, makes this 187cm / 6’2″ instrument a dominant and substantial contender to the 21st century piano world and simply must be a consideration for any piano purchaser in its’ category. About: (1 of 3) Limited Special Edition World Masterwork Series concert pianos with select-custom finishes.